If you have been to the Overload before, you know that we are a fan of clean design. Color coronations and subject matter can go a long way even if the designs are considered simplistic. 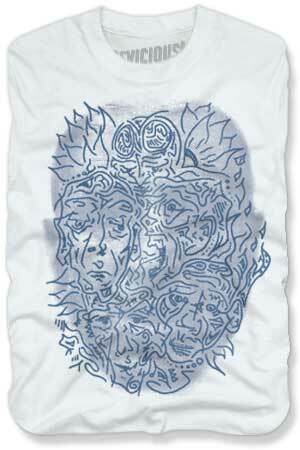 Complexity is not a requirement for good t-shirt design. Devicious is a great example of what I’m talking about. 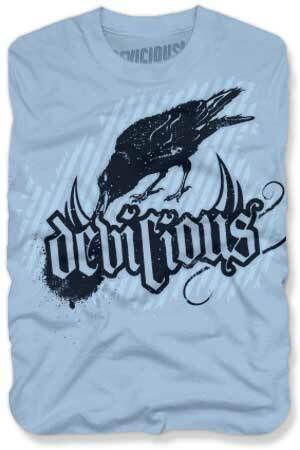 Devicious was started by two graphic designers out of Ohio and their style is clean, minimal, and somewhat quirky. The color combinations perfectly match the content of the designs. There is a consistency that is much appreciated because as they build a following, loyalty will come easy. If a customer can expect a fresh design to be similar to the last, it provides an air of comfortability. The only thing that I see missing is an equally quirky description of the design for each shirt. 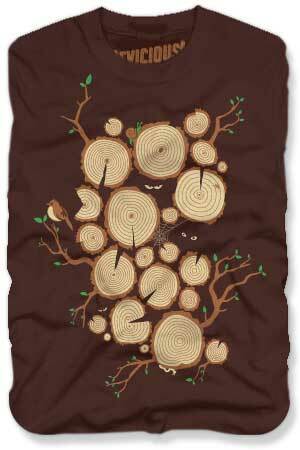 We need to know what was going through your mind when you decided to create a shirt with a bunch of cut tree stumps. Other than that…you’ve got a good look Devicious. We’re pulling for ya! Great point about the consistency in their designs. 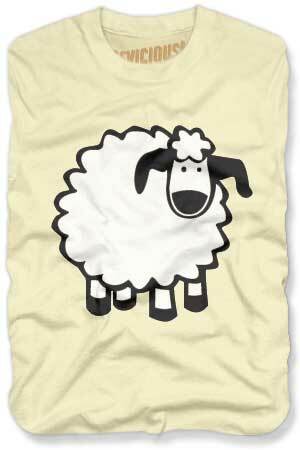 They aren’t repetitive but I think real fans of the brand could pick out one of the tees from a lineup. Good stuff.